– WHERE FAB MEETS FUN! 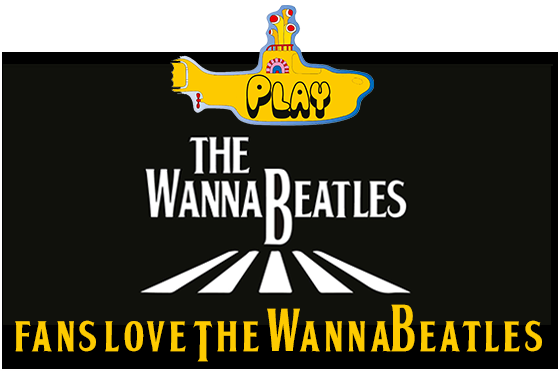 Get ready for a different kind of Beatles experience that combines great Beatles classics with hilarious on stage antics, audience involvement and award winning entertainment. 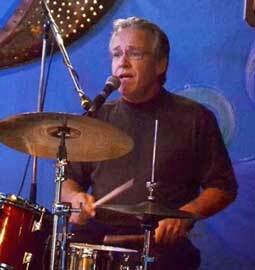 "You all are so good that I had people around me asking if you were playing, or if it was recorded!! It was such a FUN night! 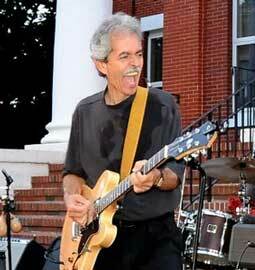 "I can honestly say I’ve never enjoyed a live, musical entertainment event more. And the mayor’s wife loved you!" "People are still talking about the show. It was entertaining from start to finish." 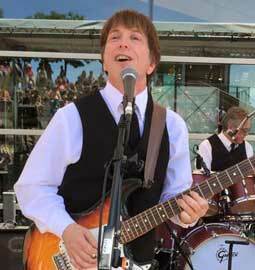 The WannaBeatles are Grammy finalists who receive standing ovations at theatres, festivals, and events across the country. 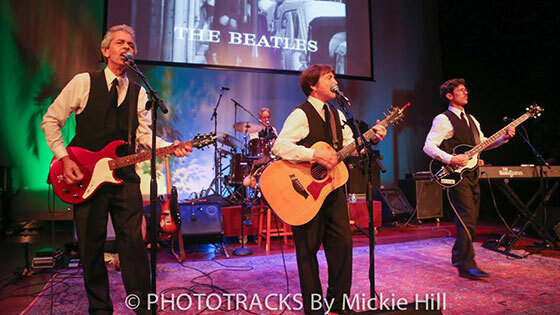 They have appeared on both national television and on stage where they use their multi-instrumental skills to re-create all eras of the Beatles' songbook and more. 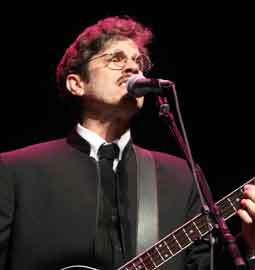 These seasoned showmen will entertain you with music, comedy, and special material to create a different kind of Beatles experience. Looking for something different? 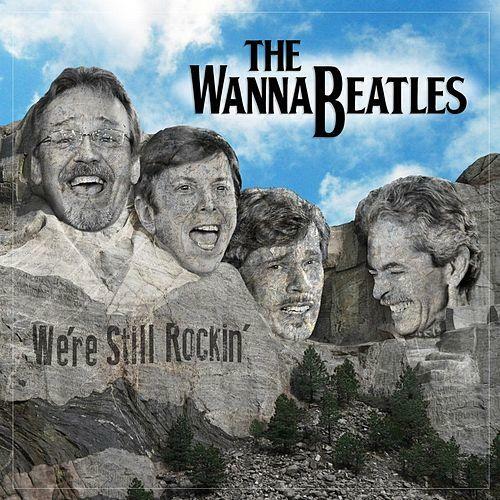 The WannaBeatles' repertoire includes chart toppers from the 60's and the 70's featuring hits from The Doors, Buffalo Springfield, The Who, Simon and Garfunkle, The Monkees and many others. 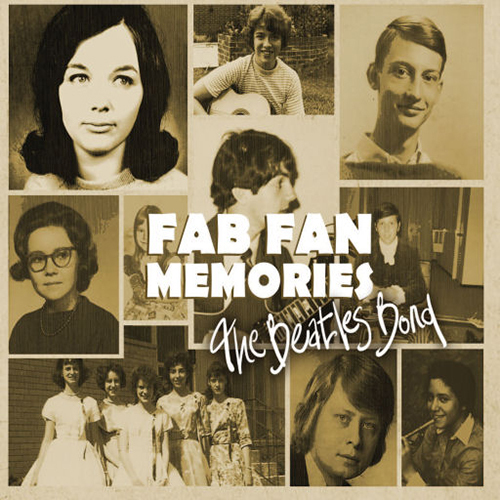 The WannaBeatles - Where FAB meets FUN! Audio book hosted by Louise Harrison.